"Brilliant... a real-life David and Goliath story!" 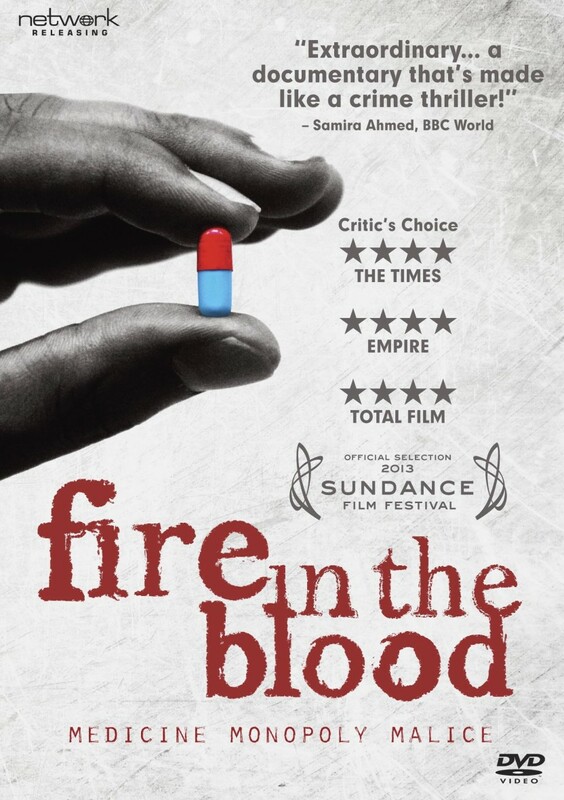 "Extraordinary... a documentary that’s made like a crime thriller!" An intricate tale of 'medicine, monopoly and malice', Fire in the Blood tells the story of how Western pharmaceutical companies and governments aggressively blocked access to low-cost AIDS drugs for the countries of Africa and the global south after 1996 – causing ten million or more unnecessary deaths – and the improbable group of people who decided to fight back.